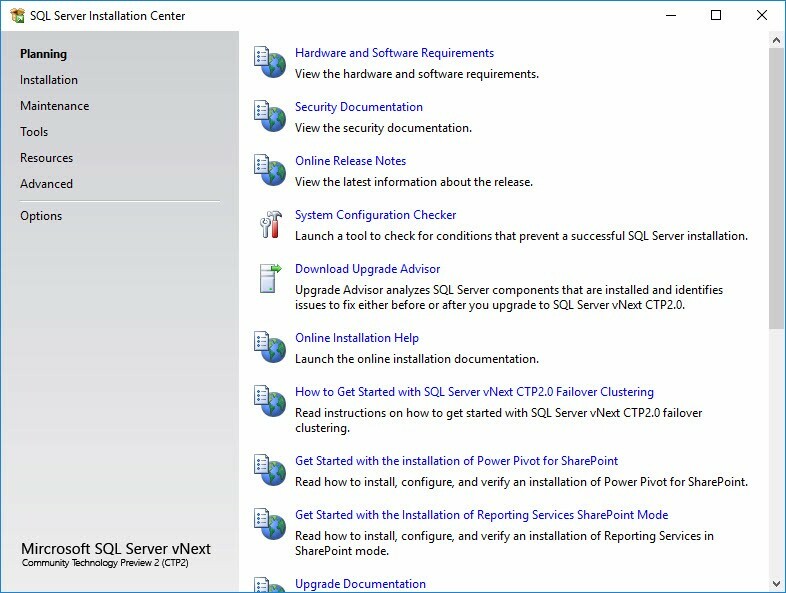 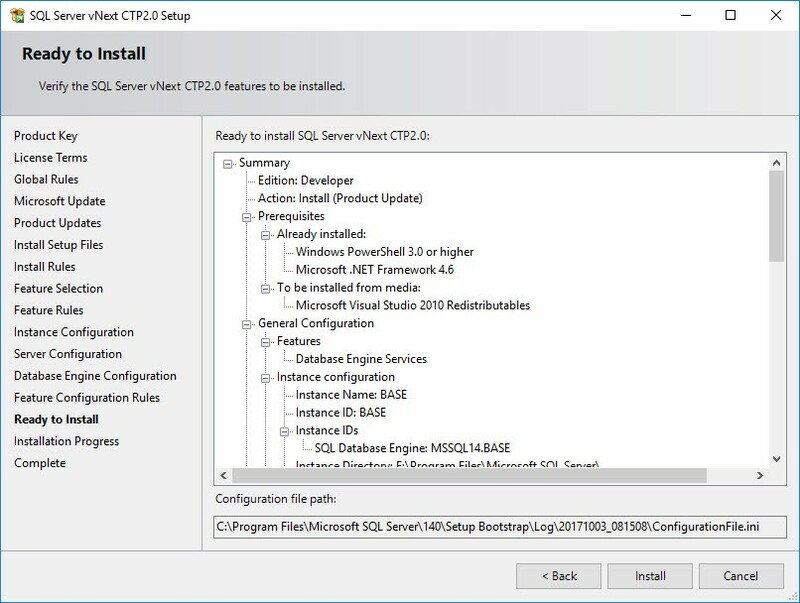 My intention in sharing this post it to help you install an instance of SQL Server 2017 Developer Edition. 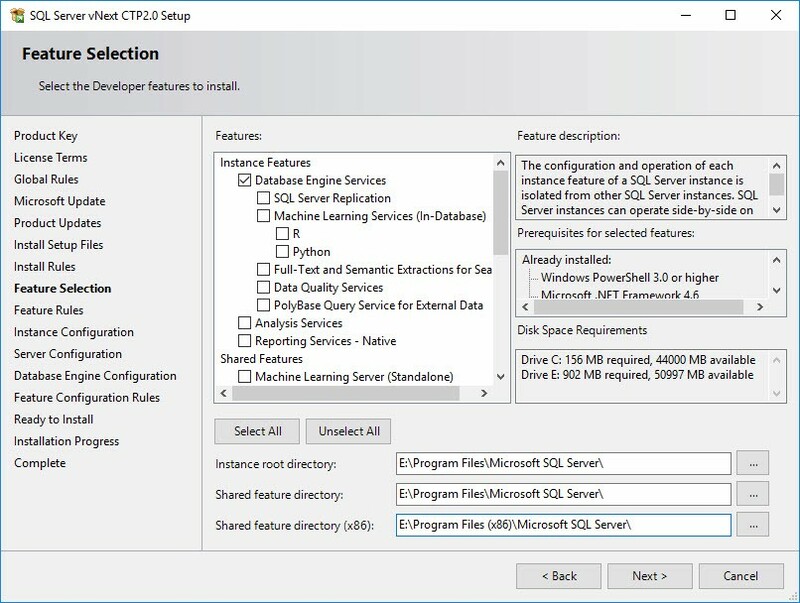 I accept most of the defaults in this installation, changing a few things that I only change in non-Production environments (like Mixed Mode Authentication for security). 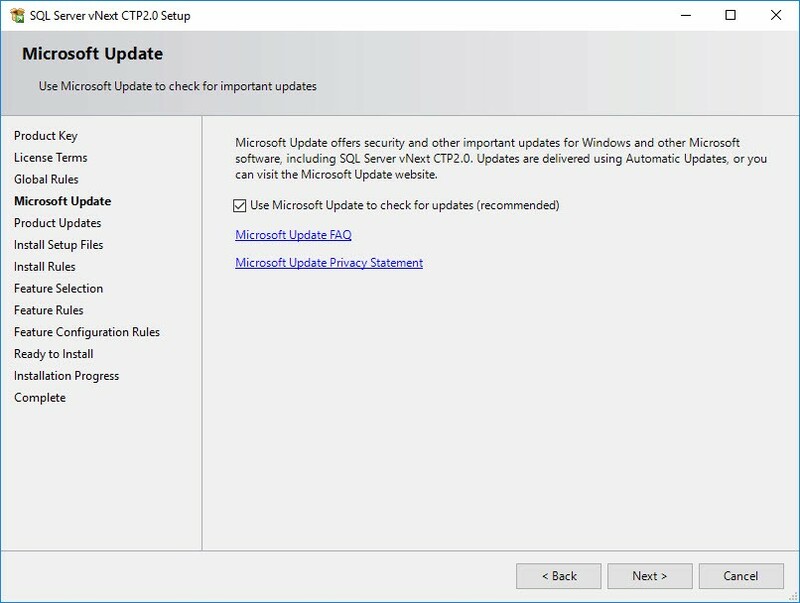 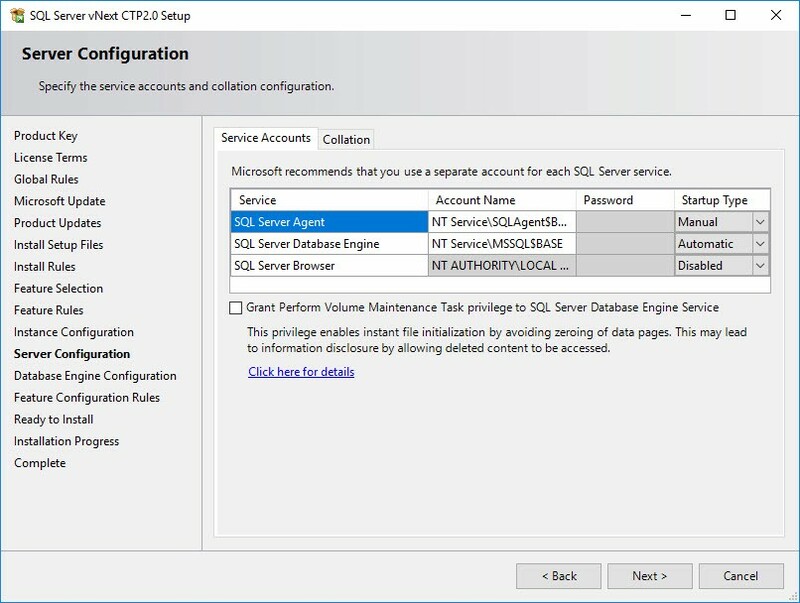 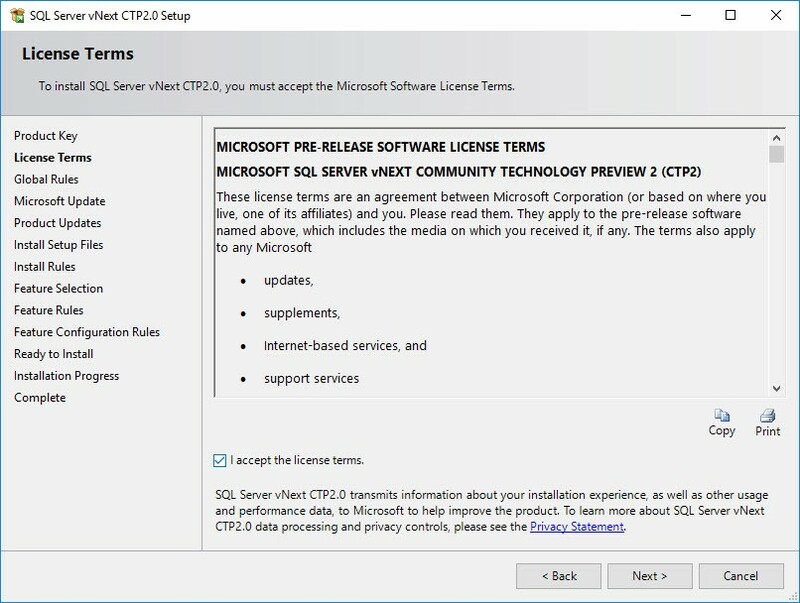 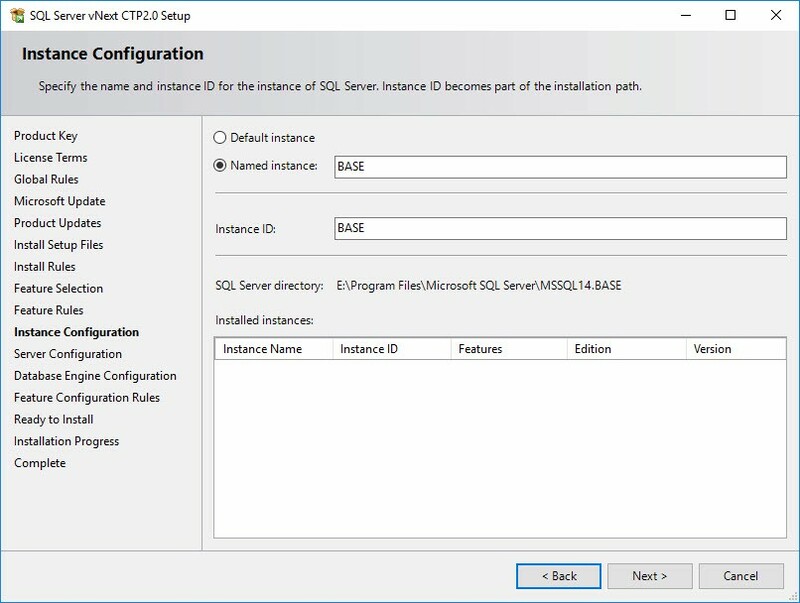 Please follow the advice of Microsoft and SQL Server professionals when installing production instances of Microsoft SQL Server 2017. 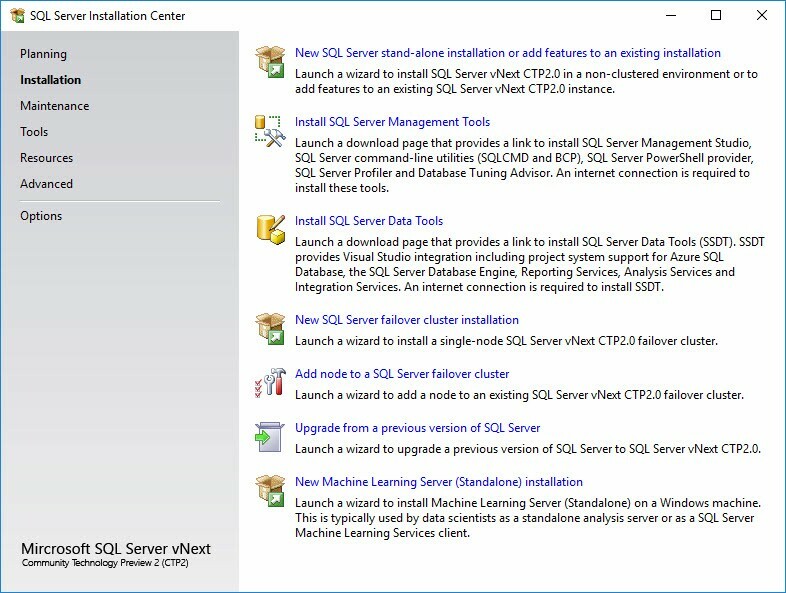 Download SQL Server 2017 Developer Edition. 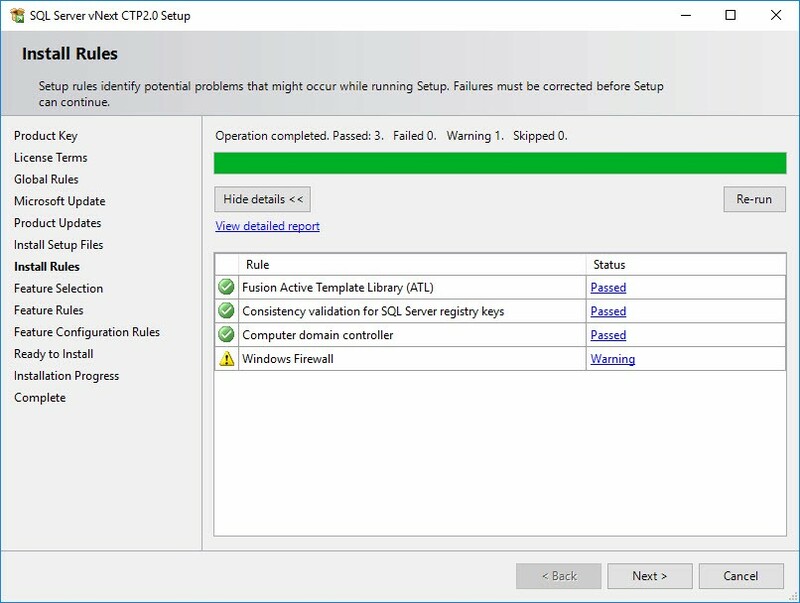 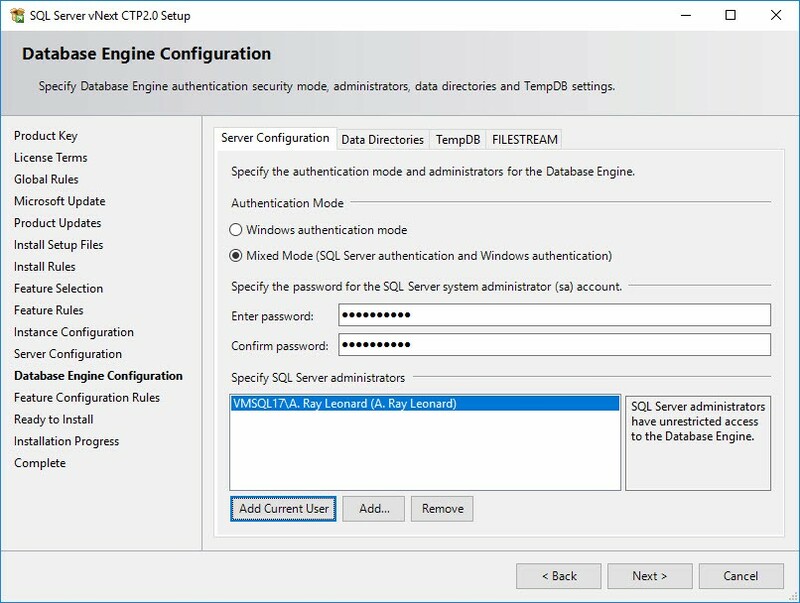 This is one way to get a SQL Server 2017 Developer Edition instance up and running quickly so you can begin tinkering with the new functionality and testing old functionality. 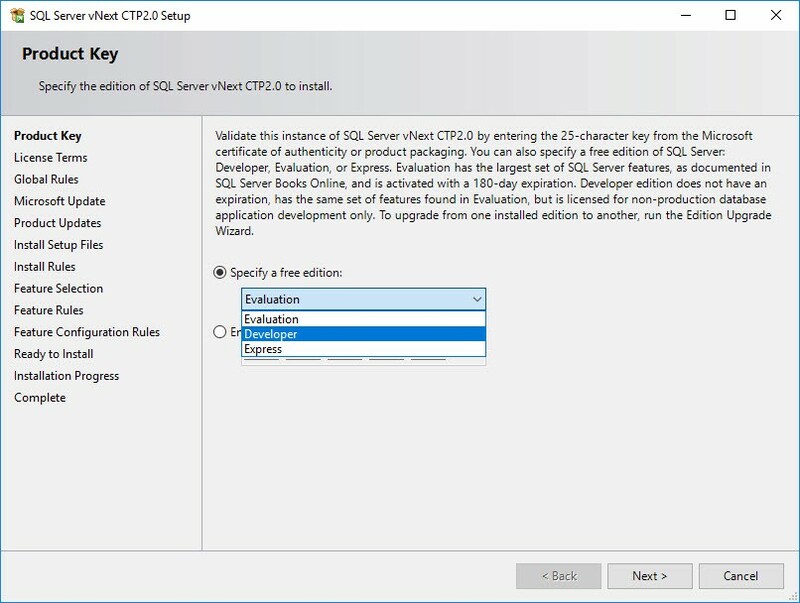 Next PostNext Data Integration Life Cycle Management with SSIS: A Short Introduction by Example is Available for Pre-Order!